GRACE, Inc. | Group Residential And Care Establishment, Inc.
GRACE is a private agency committed to ensuring individuals with disabilities, are a part of the community, with the same opportunities, responsibilities, and quality of life as available to all citizens. GRACE was founded in 2003 as the result of hard work, dedication and personal sacrifice by its owners. Since incorporation, GRACE has been at the forefront of positive changes and has helped to develop innovative services for people with disabilities. 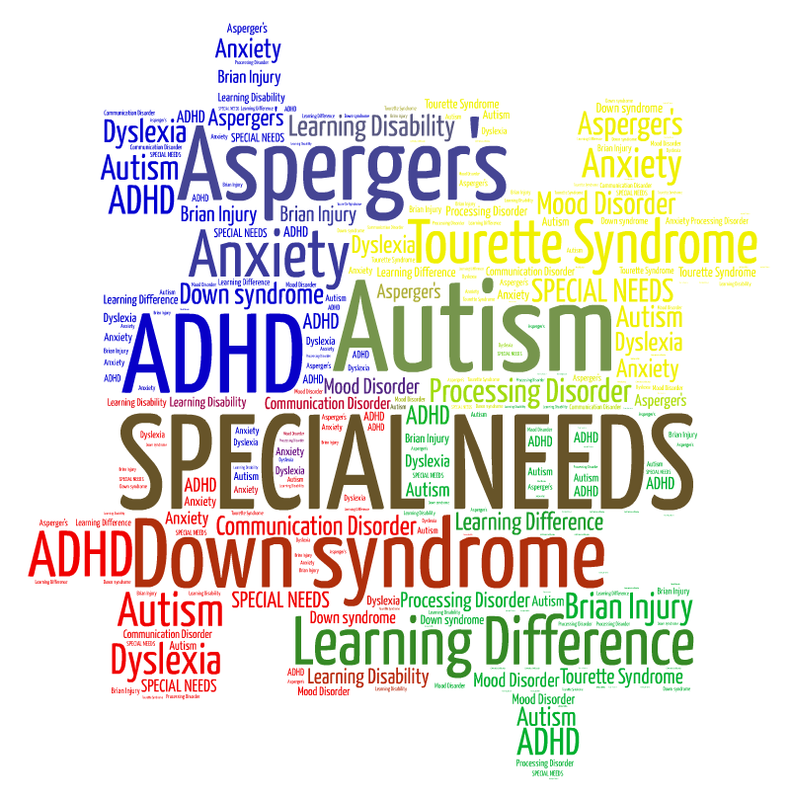 We offer community based support and residential treatment facilities to children and adults who have cognitive disabilities including pervasive developmental disorders and intellectual and cognitive disabilities. The GRACE organization seeks to fulfill its mission through partnerships with families and professional caregivers, as well as other public agencies throughout the Commonwealth of Virginia. Our goal is to help individuals focus and rebuild on what can be done, not what cannot be done. The staff of GRACE Inc. is dedicated to providing a continuum of services that address the overall health and safety of the individuals and families we serve. Our program is based on the values that everyone deserves and needs to belong, to be loved, to be treated with dignity and respect, to be self-directing, and to be recognized for their inherent value as a unique person. GRACE Inc, would like to thank all of the wonderful people who have helped this agency grow and survive.